Here is the TOTW from the Dutch Eredivisie’s 12th GameWeek. Feyenoord, Ajax and Groningen have three representatives each, with Willem II, Emmen, PSV, Venlo and Vitesse contributing one each. West Ham are one of the clubs being linked with a winter move for Porto winger Yacine Brahimi. The Hammers were interested in him in the summer as well, but a move didn’t materialise, but with the Algerian star out of contract at the end of the 2018/19 season, Porto are said to be ready to listen to offers. 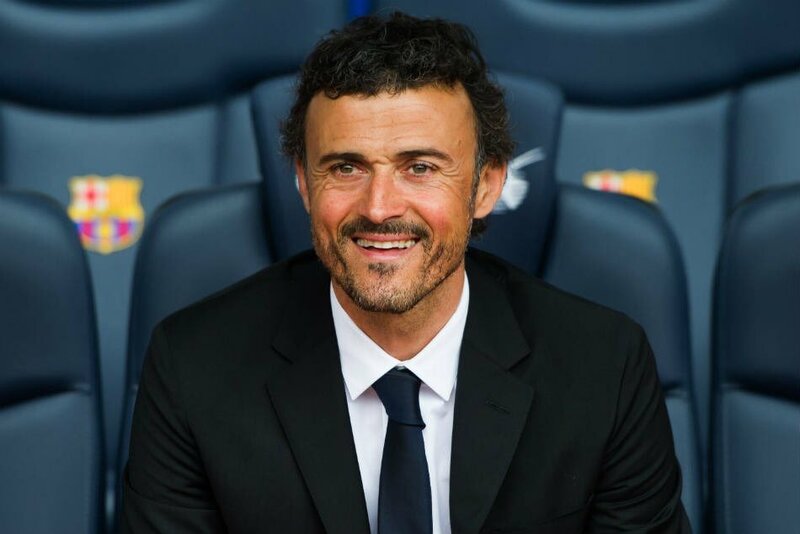 Spain have appointed Luis Enrique as their new manager. La Roja sacked previous boss Julien Lopetegui just days before the commencement of the 2018 World Cup after he had been announced as Real Madrid manager, leading to Fernando Hierro being appointed as caretaker for the duration of the tournament. Under Hierro, Spain made it out of Group B, although not as convincingly as they might have liked, drawing with Portugal and Morocco and edging Iran for their solitary triumph. That earned them a Round of 16 clash against hosts Russia, where they created a record for passes, but it didn’t get them the goals they needed, and they were eventually knocked out on penalties. Enrique has managed both Barcelona and Roma during his short managerial career, with the highlight of his stint being the Champions League final win over Juve in 2015, the only non-Real CL triumph in the last four editions of the tournament. SFF president Luis Rubiales, who had a key hand in Lopetegui’s sacking, said that they had only talked with Enrique for the job. The former Barca and Real Madrid star apparently had more lucrative offers in England, but has chosen to remain his native country. Enrique’s first game will be against England at Wembley in September, and his first task will be to ensure that Spain qualify for Euro 2020. He has inked a two year contract with the national federation. Huddersfield Town suffered their second straight 2-0 loss to Manchester United in the space of a fortnight as they went down to Jose Mourinho’s side at the John Smith’s Stadium.